It's been really hard keeping her accelerator within the halfway mark. 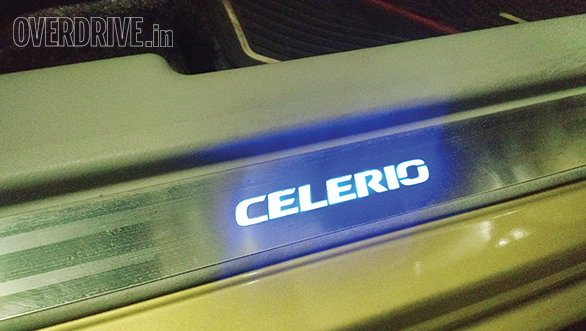 Despite the diesel badge, the Celerio is all about pedal to metal driving for me. The surprising eagerness in the little powertrain and wanting to be caned each time was something which you wouldn't expect from a 2-cylinder 796cc engine. 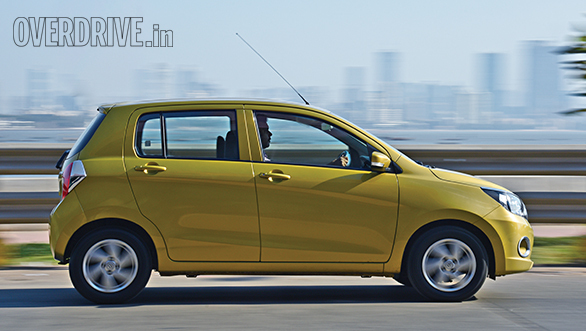 Couple that with a chassis which is more than a willing partner in the equation and the Celerio is one of the most engaging cars I have daily driven in the confines of Mumbai. In fact, I had put in a suggestion of taking her to the Auto Expo '16 but it was immediately shot down due to the lack of luggage space for us well fed OD'ers. I also wanted to visit the Manesar plant where she was born. My affection for the Celerio diesel stems from the fact that she belies her apparent power deficit and manages to put a smile on my face every time I drive her. Speaking of which, let me assure you, the power output is never really a hassle unless you have a route full of highways or always want to lug around four people and their bags. 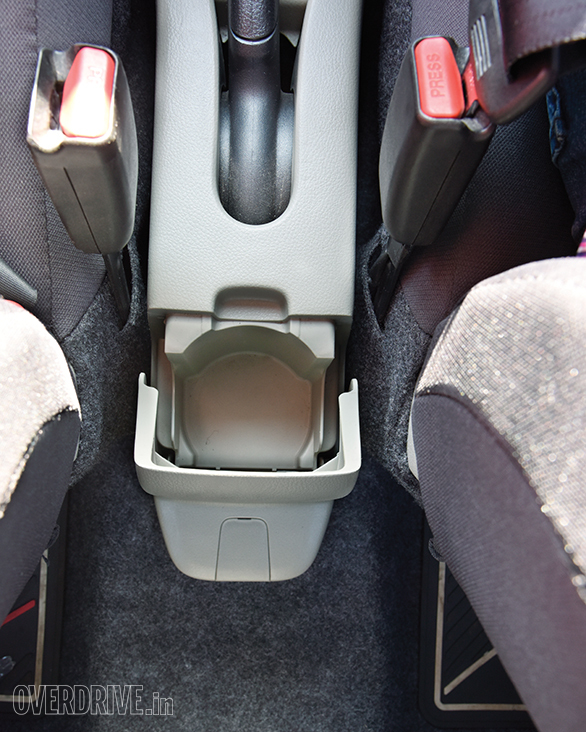 On the same note, Maruti could have also added proper bottle holders in the doors and more useable storage spaces. All my friends who have sat in the Celerio have appreciated the space on offer. Those who were lucky enough to have got a chance behind the wheel were also appreciative of the smoothness of the powertrain as well as the easy-going nature of the dynamics and the chassis. Not to mention the on-board computer display showing an efficiency of 23+kmpl. The engine clatter at low speeds was a constant complaint though and I assume this as one of the reasons the Celerio hasn't been the success she deserves to be. 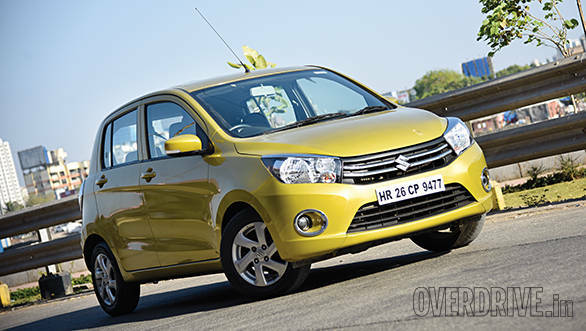 Service for the Celerio diesel had to be done once in six months or 10,000kms whichever was earlier. Nearly 20,000 clicks on the odo meant she should have ideally gone to the service centre only two times but she ended up doing twice the visits. This was because of my paranoia about getting her a checkup every 5,000km. Completely unwarranted for those of you wondering. Service costs considering she was a Maruti weren't exactly on the lower side but I have found over time that Maruti is no longer synonymous with ultra cheap maintenance costs. Apart from losing my faithful trustworthy Celerio, I will miss the fact that I could never return her in one piece. She bore the ravages of Mumbai traffic and had a dent on the bottom of the front left door. Then someone from my building thought that it was a good idea to put in some graphics on the driver side with a key. As she leaves the garage, I get a call from Tata saying that the Tiago long termer is on its way. Time to celebrate? I should be able to tell you that in a couple of months. Farewell my old friend.